The cottages can be found in various counties around the UK and Ireland, with Devon, Cumbria, North Yorkshire, Derbyshire, Inverness-Shire, Ross-Shire, Ayrshire, Powys, Gwynedd, Dyfed, Gwent, Denbighshire, Gloucestershire, Shropshire, Cornwall, Perthshire, Lancashire, Norfolk, East Sussex, Lincolnshire, Berkshire, Dorset, Angus, Northumberland, Staffordshire, Berwickshire, West Glamorgan, Clwyd, Herefordshire, Wiltshire, Durham, Nottinghamshire and Waterford all getting a mention. There is one holiday cottage to report on this week. 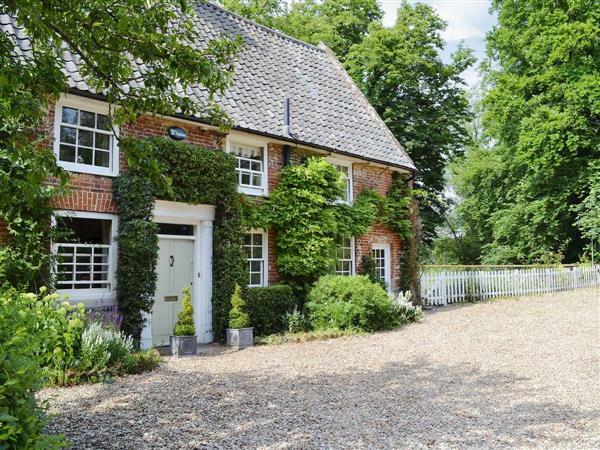 And that cottage is: "The Mill House in Lyng, near Norwich". The Mill House in Lyng, near Norwich - The Mill House near Norwich is a large holiday cottage in a rural part of Norfolk. The Mill House in Lyng sleeps 12 people. Harbour House in Dunmore East, near Waterford, Co. Waterford.